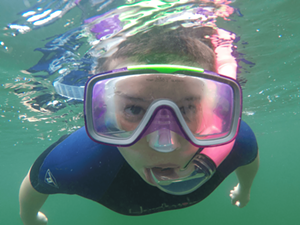 Vermont's 10 Best Summer Festivals for Families in 2017 | Features | Kids VT - small people, big ideas! 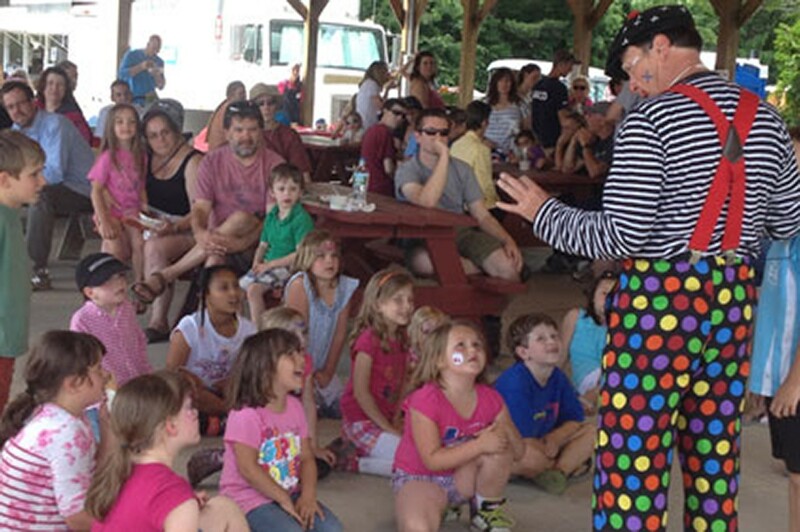 Saturday, June 24, at Sam Mazza’s Farm Market in Colchester. Info, 655-3440. Get a sweet start to summer, with fresh berries, strawberry milkshakes and shortcake topped with whipped cream. Pony rides, kids’ games and a petting zoo give visitors a break from all that chowing down. 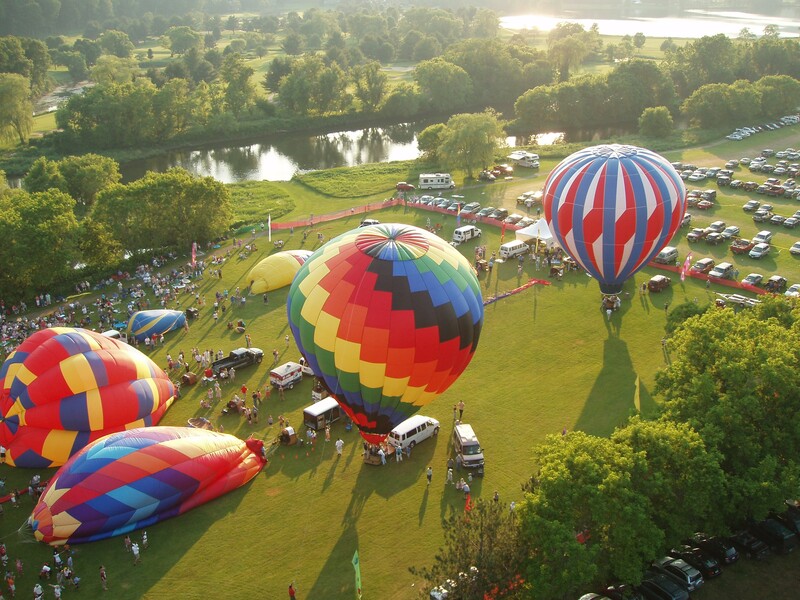 Quechee Hot Air Balloon Craft and Music Festival Friday, June 16-Sunday, June 18, on the Quechee Green. Info, 295-7900. 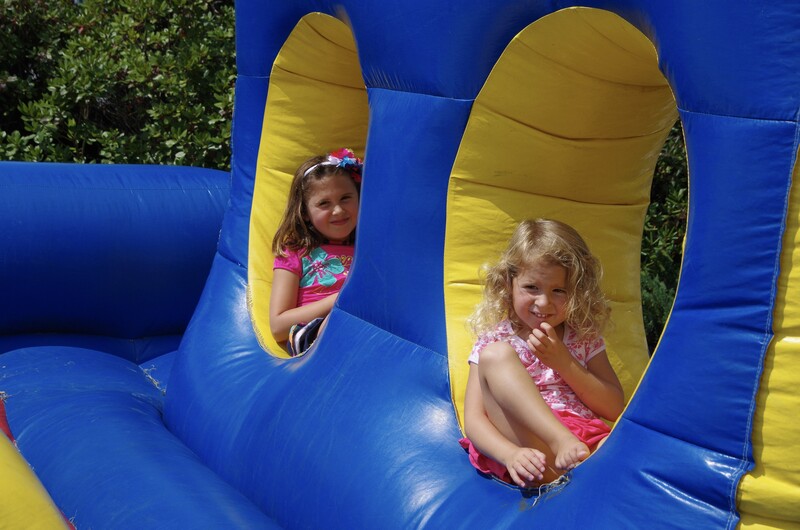 This high-flying festival on Father’s Day weekend includes a tented Kid’s Zone. 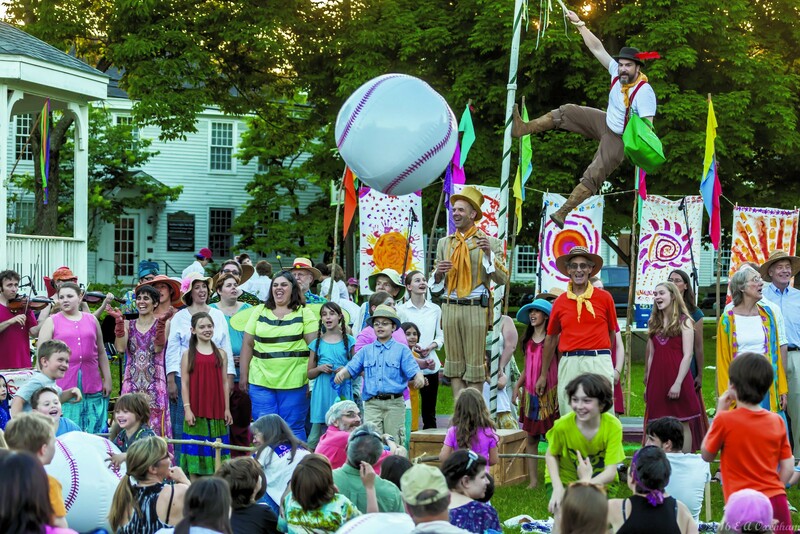 Merry makers ring in the summer solstice, with choral and community singing, dancing, live music and giant puppets. Saturday, June 24-Sunday, June 25, at the Lake Champlain Maritime Museum in Vergennes. Info, 475-2022. Members of the Native American tribe sing, dance, drum, and demonstrate traditional skills including basket making and cooking. 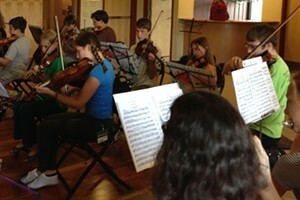 Friday, July 7 and runs through Sunday, July 9, at the Stoweflake Mountain Resort in Stowe. Info, 253-7355. 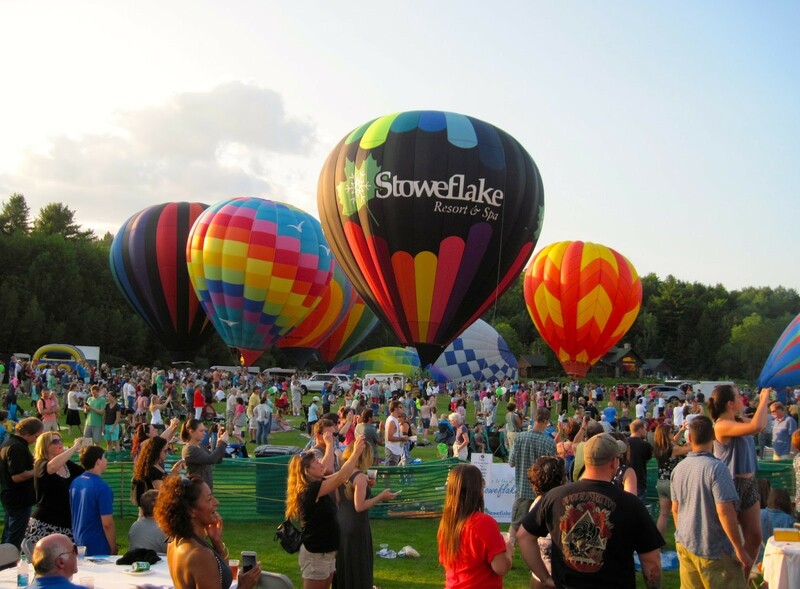 Live entertainment, food tents and breathtaking views make this Stowe celebration soar. Saturday, July 15, at The Lawn at National Life Group in Montpelier. The National Life Group hosts this day-long community-focused fest, featuring booths from local nonprofits, an eclectic bunch of food vendors, and live music from Dwight & Nicole and Kat Wright, among others. Thursday, July 27-Sunday, July 30, at Waterfront Park in Burlington. Info, 482-3313. 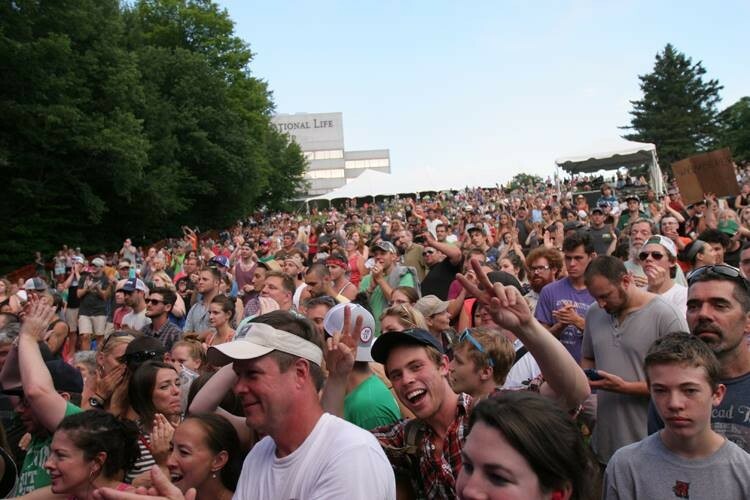 Ticketed nightly concerts, an international food court, art activities, kids’ rides and an antique boat show enliven the Queen City’s waterfront. Friday, August 4-Sunday, August 6, in downtown Burlington. Info, 865-7166. 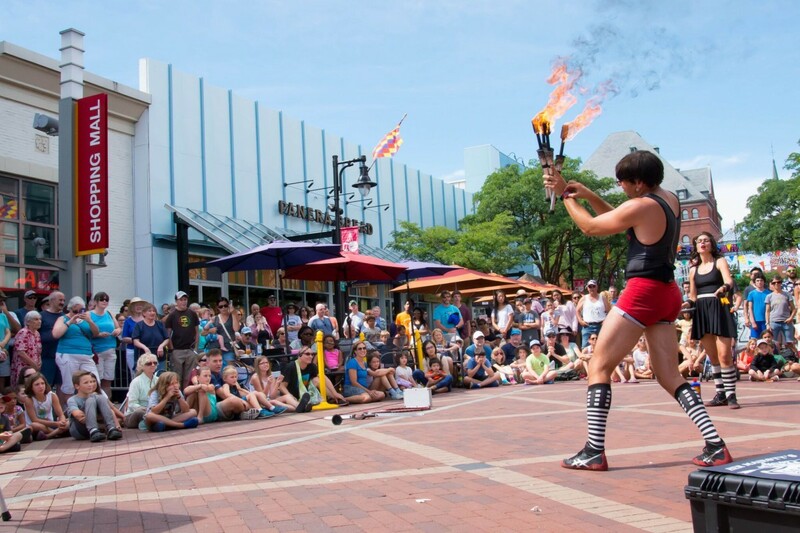 Downtown Burlington becomes the stage for some of the world’s best buskers during this annual street theater celebration organized by Burlington City Arts. 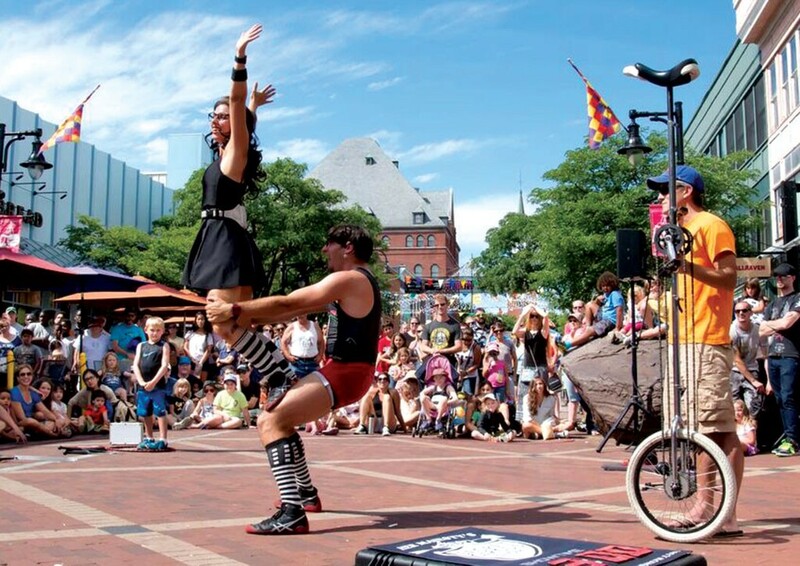 See live music, comedy and circus acts, all of which are family-friendly, and, best of all, free. Saturday, August 12, in downtown Jay. Info, 343-5687. Saturday, August 12, at Jay Peak Resort. Info, 327-2596. Celebrate the season with a parade, King Arthur Flour baking contest, horseshoe tournament, food, flea market, kids’ games and live music in downtown Jay. Kids are also welcome at Jay Peak Resort’s musical festival, celebrating the tunes of the Grateful Dead with live bands, free Ben & Jerry’s and tie-dyeing on the town green in Jay. Friday, August 25-Sunday, September 3, at the Champlain Valley Expo in Essex Junction. Info, 878-5545. 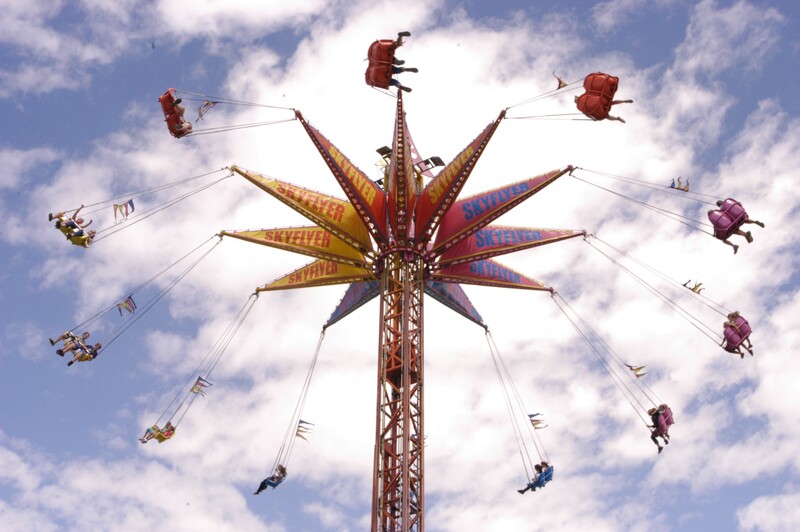 Cotton-candy fun and carny curiosities collide at the Vermont’s largest fair, featuring midway rides, daily parades and live entertainment. It always ends when the summer does — the day before Labor Day.